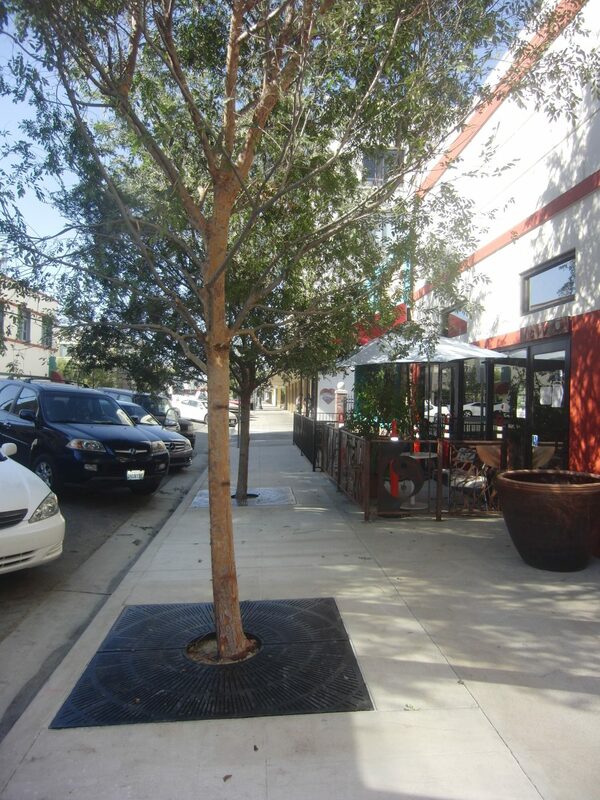 Trees can transform a downtown business area… here’s the proof! 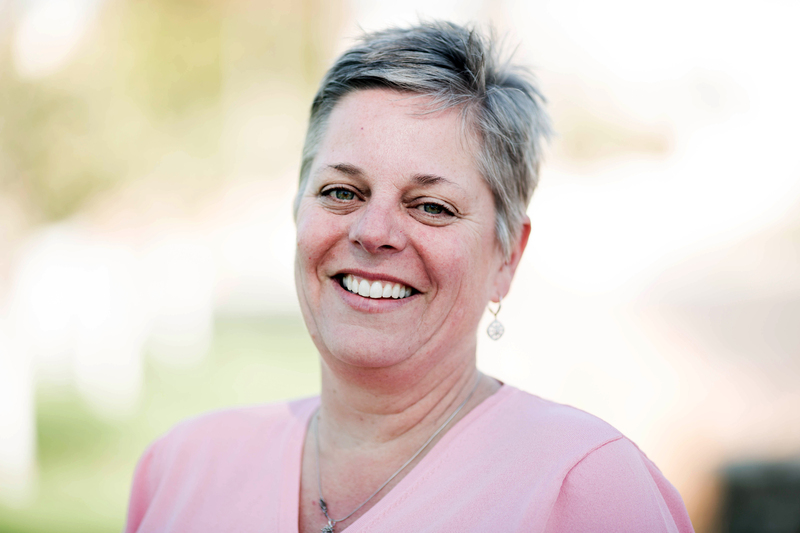 Guest Blog by Dana Karcher, Market Manager for Davey Resource Group and Board President for the Western Chapter of the International Society of Arboriculture. Maybe you’ve seen some interesting price tags showing up on Bakersfield trees. Or perhaps you’ve noticed some stencils dressing our downtown sidewalks. Well, now we’re actually seeing more trees! 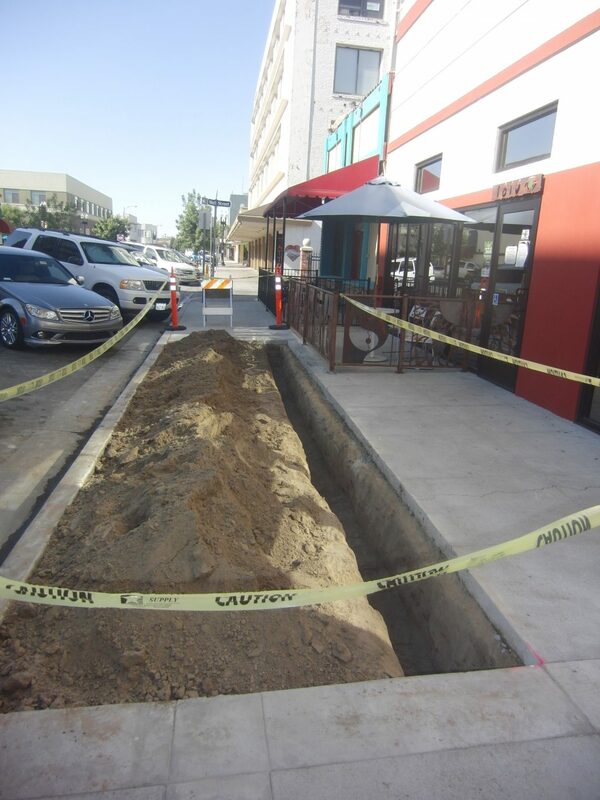 Less than two weeks after the sidewalk was stenciled with the message that “This would be a great place for a tree”, two 48” box Chinese Elms went in the ground in front of one of downtown Bakersfield’s newest businesses. 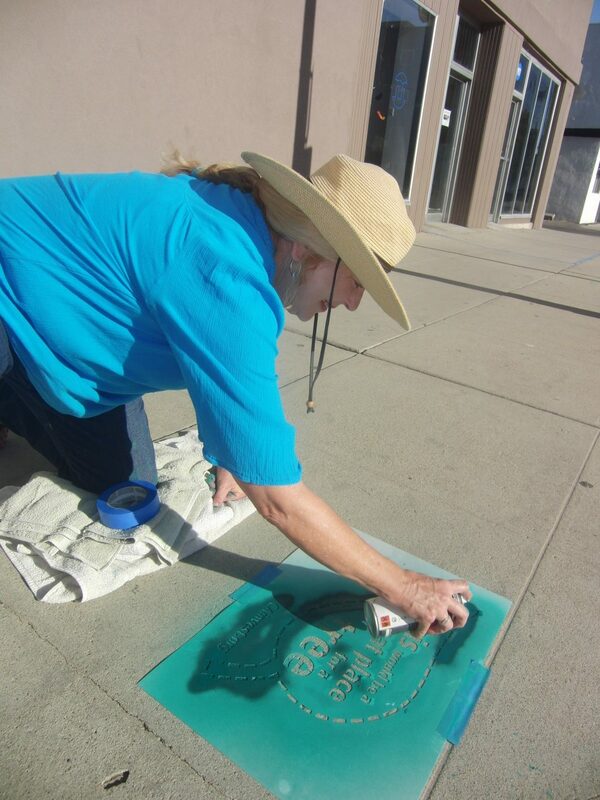 Two weeks ago, on a hot Saturday summer morning, we (my trusty IFGU partners, Melissa Iger from the Tree Foundation of Kern, and Cathy Butler from the Downtown Business Association and myself), hit downtown with our spray cans and stencils. We felt a bit like graffiti artists, and many stopped us and asked us what we were doing. (Yes…the sight of three middle-aged women with spray paint in their hands is unusual.) 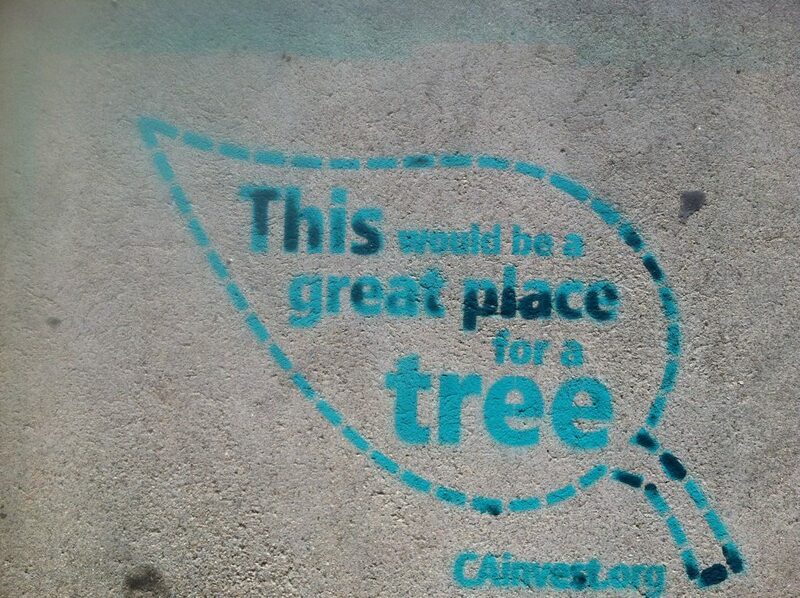 Once they saw what we were doing, people agreed that we need more trees in Bakersfield. I can tell you as we were working that hot morning, we could have definitely benefitted from more trees and the shade they provide. The truth is there are many great places for trees in Downtown Bakersfield. To be truthful, the business owners at the location of the Chinese Elms were always planning on greening the blank sidewalk in front of the business. It seems that they understand what invest from the ground up means and knows that trees make places more inviting, soften entrances, and give people a reason NOT to just drive by, but to sit down and stay a while. 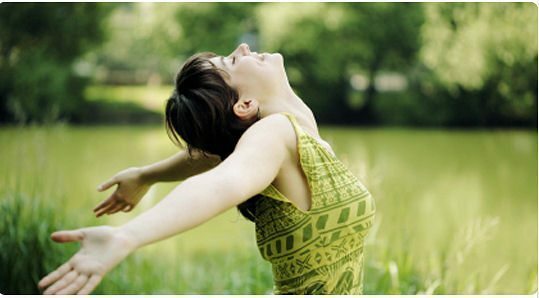 Trees provide shade for people to shop or enjoy lunch al fresco. They cool parked cars so people stay longer (and buy more!) and cooler cars emit less pollutants when they start up again to leave. In addition, trees clean our air, capture our limited rain, and house songbirds. They give downtown business districts definition and beauty. Think of what the great cities in the world, in the state, and even in the region have in common; they have trees! Some might complain about leaf drop. I say that it signals that cooler weather is right around the corner, something that all of us look forward to in Bakersfield. Some lament that trees block their signs. However, The City of Bakersfield has agreed to “tent signs” on the sidewalk and that moving a hanging sign perpendicular to a building meets code. 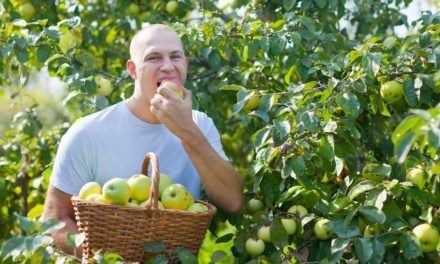 In addition, there is nothing like getting out in front of one’s shop and greeting passers-by as leaves are swept and signs are placed at opening time. The question is simple: Which of the two images –the before or the after – shows a more inviting atmosphere? Be bold, Bakersfield Downtown Business Owners. Invest from the Ground Up in front of your business. 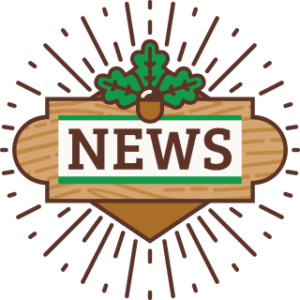 Plant a tree or two, and watch your business grow!